Dr. Vic is the Founder and Director of the Naumov Chiropractic & Performance Nutrition Center located inNew Milford, N.J.
Dr. Vic is the creator of the revolutionary The A-Factor Pro(TM) Performance Nutrition System. His cutting-edge system is designed specifically to focus on "The Adaptability Factor(TM)" (a term which he coined) by teaching athletes how to overcome the training plateau, maximize fuel, reduce tissue damage and injuries, as well as, optimize recovery. His revolutionary approach allows clients to achieve peak human performance from a structural, nutritional and functional perspective. These results over the last 14 years and counting, have earned him the title of America's Human Performance Doctor(R). As a staunch anti-drug messenger, Dr. Vic warns of the dangers of substance abuse. He is also a the founder of NCADFA, Inc. (National Coalition for the Advancement of Drug-Free Athletics), a 501c3, non-profit organization dedicated to helping young athletes reach reach their potential both on and off the field via our Choose NOT to Use(R) Anabolic Steroids Education and Awareness Program. Dr. Vic is committed both personally and professionally to help athletes of all ages succeed naturally, both on the field and off. Dr. Vic lectures nationally on Adaptability Factor(TM) based sports nutrition, human performance and fitness. 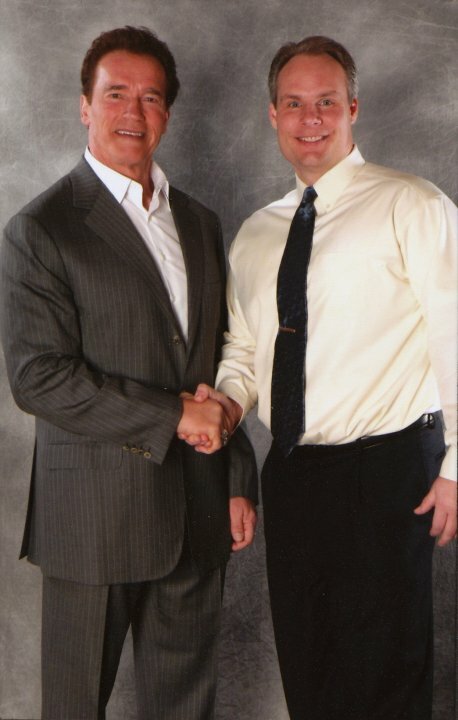 He has written for and been featured in numerous chiropractic, health and fitness publications. His passions include educating students about health and fitness. He stress the importance of goal setting, perseverance and nutrition as a way to enhance peak performance in all areas of life. Dr. Vic holds a post- graduate Chiropractic Sports Medicine Specialist Certification. His C.C.S.M.S. credentials were awarded by Texas Chiropractic College. Dr. Vic also a graduate of Montclair State University where he earned a Bachelor's Degree prior to attending New York Chiropractic College. He is also a life-long, multi-sport athlete who lives an active, healthy lifestyle along with his family. Dr. Vic is a proud member of the International Society of Sports Nutrition (ISSN), the Baseball Health Network (BHN) helping athletes achieve and maintain peak athletic performance nutrition and the Bergen County 200 Club, serving the needs of police officers, firefighters and EMS units throughout Bergen County New Jersey.